What’s all the Yelping About? Yelp has succeeded in displaying very well in Google searches, meaning those reviews are important! Your job is to keep on top of those reviews. If possible, get some of your best clients (and friends!) to write reviews about their positive experiences at your suite. A little effort can go a long way. 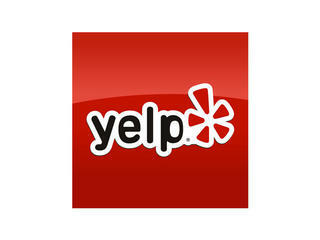 Yelp is a great tool for that potential first client researching you r business. If you don’t already have a Yelp page for your suite, create one here: https://biz.yelp.com/. Claim your Yelp listing and enhance your profile by adding hours, great photos and a link to your website. Yelp has additional tools for business owners so you can create a special offer, message your customers and reply to reviews. Make it a habit to check in on Yelp every once in a while. 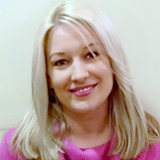 Highlight a glowing review or address a dissatisfied customer. 10 % of Yelp listings are in the beauty and wellness industry. 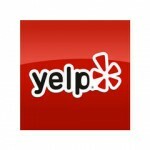 Yelp’s appeal is that it delivers search results that are enhanced by the easy to recognize STAR system. When on a mobile device, this star system views very prominently. In this fast society we live, that may be enough to entice someone to give you a call. It’s a known fact that people who check on a business on Yelp are ready to buy. Consider becoming a Yelper! This will help you understand how the Yelp system works. It may also entice you to yelp about some of your favorite businesses.